Rev. 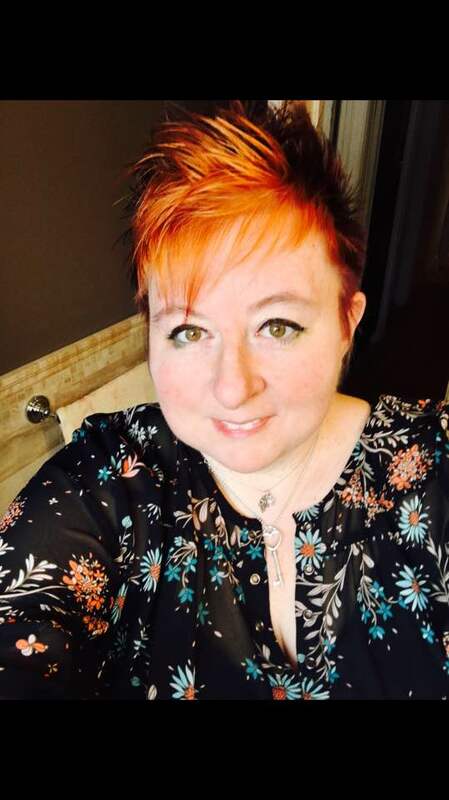 Kathleen (Katie) M. Cumiskey PhD, is an Associate Professor in the Psychology Department (current Chairperson) and a member of the Women, Gender and Sexuality Studies Program at the College of Staten Island. Her research focuses on the role that mobile and social media play in influencing users’ perceptions of reality. She is also interested in building research-practitioner models that promote social justice in counseling and community organizing. As an interfaith minister, she has been involved in many community projects in response to extrajudicial killings and harassment by the state from a sacred activism perspective. She is currently working on a project with Dr. Michelle Fine and CUNY student co-researchers aimed at building resources and celebrating the success of transitional age foster youth at CUNY. With Larissa Hjorth, she has co-edited a volume entitled: Mobile Media Practices, Presence and Politics: The Challenge of Being Seamlessly Mobile (London, UK: Routledge). Her work has been featured in volumes: The Handbook of Psychology of Communication Technology (with Rich Ling) (UK:Wiley-Blackwell); The Routledge Companion to Mobile Media (New York: Routledge) as well as journals such as Feminist Media Studies and Psychnology. Her most recent book (with Larissa Hjorth), Haunting Hands (2017; Oxford University Press), focuses on the role of mobile media in managing grief and loss practices.